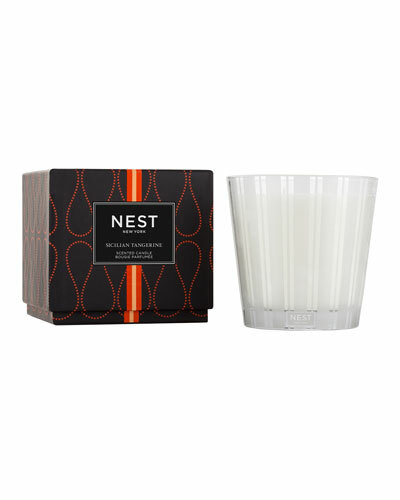 Sicilian Tangerine Scented Candle 8.1 oz. 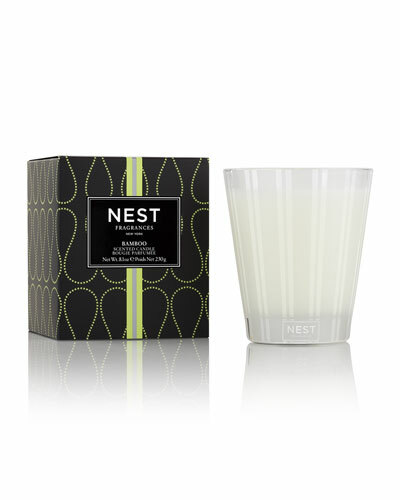 Cedar Leaf & Lavender Classic Candle 8.1 oz. 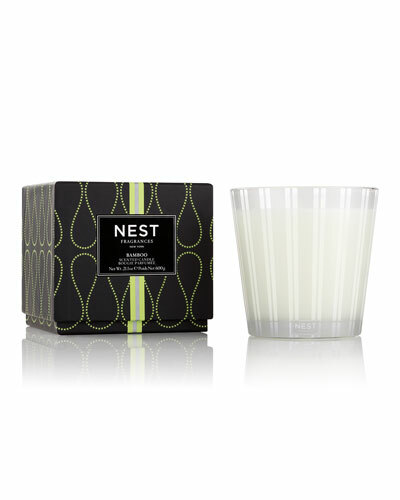 Ocean Mist & Sea Salt Classic Candle 8.2 oz. 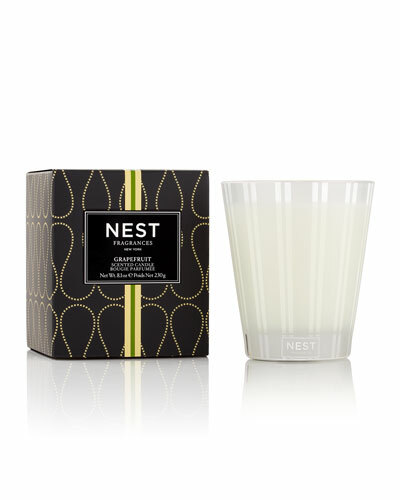 Bamboo Luxury 4-Wick Candle 47.3 oz. 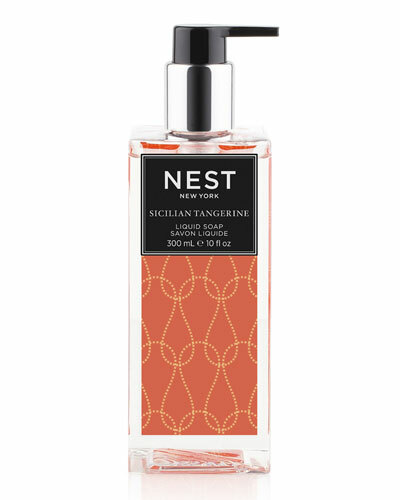 Laura Slatkin founded Nest Fragrances in 2005, continuing the legacy of creating stunning perfumes that were a part of her earlier career as a fragrance expert. 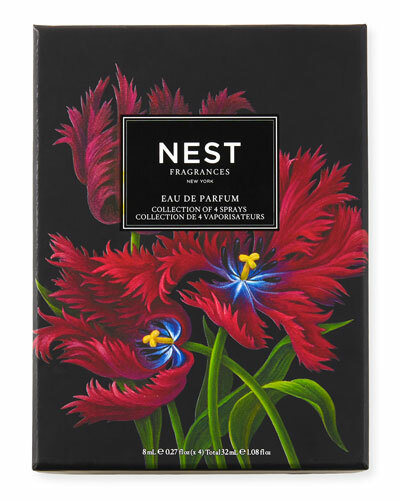 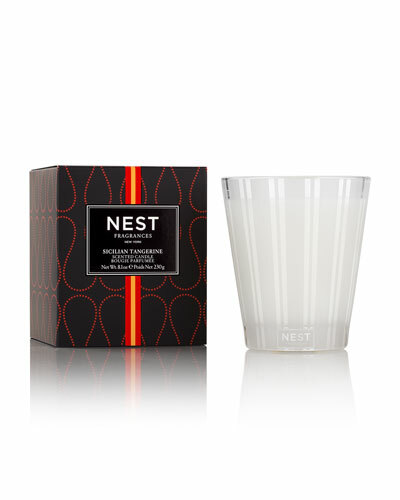 Every product from the Nest Fragrances collection is a combination of color, texture and scent packed to deliver a soothing and refined experience. 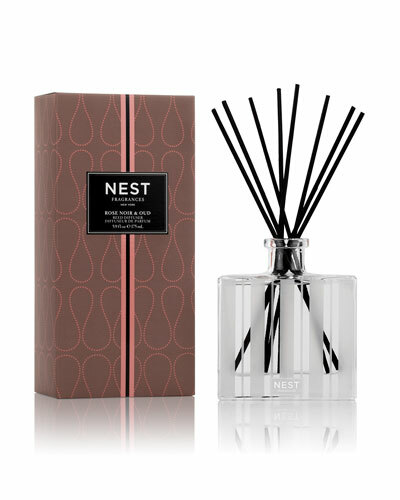 Be it Nest Fragrances Grapefruit, Moss and Mint, Pumpkin Chai or Birchwood Pine, among others, each essence leaves you enchanted and mesmerized. 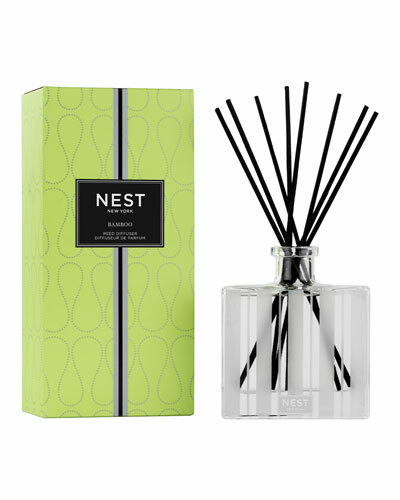 Its sleek and attractive packaging reflects the designer’s distinct aesthetic style. 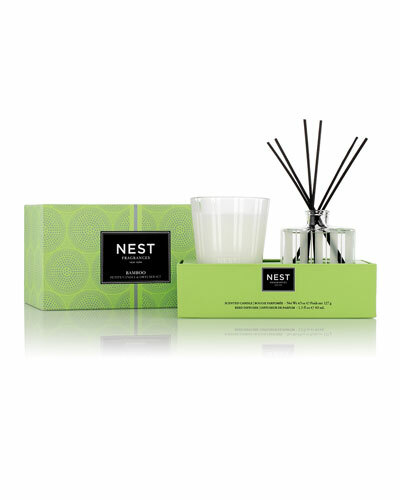 Discover a variety of luxurious Nest Fragrances products including candles, diffusers, hand lotions, liquid soaps and more at Neiman Marcus.